Appearance– Sancho Panza has a short body, a plump paunch, long shanks, and a thick, unkept, beard. Age– Sancho Panza is in his mid-thirties. Occupation– Sancho Panza is a poor country farmer who was a swineherd then a geese keeper later a steward and finally a country beadle. 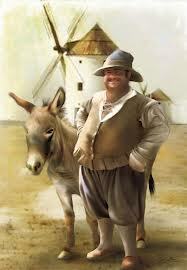 During his later years, before he squires for Don Quixote, Sancho Panza is a farm laborer. Family– Sancho Panza comes from a medium sized family consisting of an older brother, who is a priest, a wife, who runs his house, his two children, (Sanchico 15, Sanchita 14) his maternal grandmother, who he often quotes, as well as two wine-connoisseur forebears on his father’s side. Thus, his nuclear family consists of four people, and his extended family consists of 3 people. Practicality– Sancho Panza has a practical sense of what it takes to live in hard-reality. This is why he: eats out of his saddle-bags to avoid starvation; treats his injuries by mixing poultices; heals his wounds by fastening bandages; avoids jail by paying at inns; and earns money to take care of himself and his family. 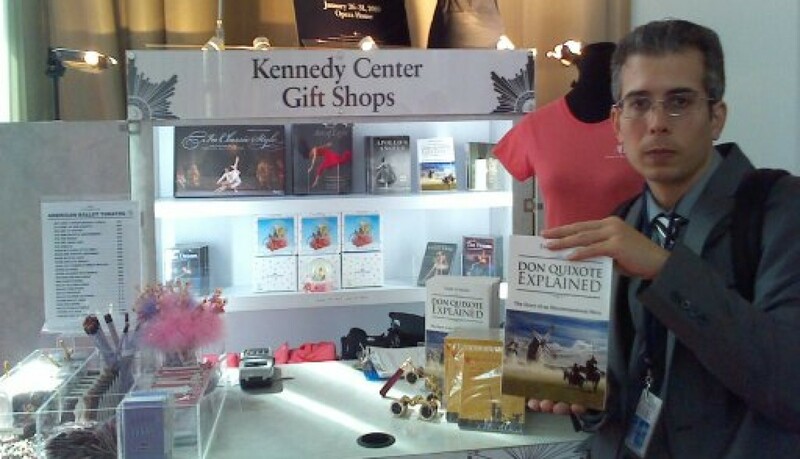 What’s more, since Sancho Panza solicits a fixed salary from Don Quixote, and sells a hunting outfit he acquires, he is always looking for ways to make money. This, in turn, signals his practicality, since it takes money to maintain his house, provide food and clothing for his family, and pay for his children’s education. In brief, Sancho Panza’s desire to earn money is definitely a sign of his practicality. Emre, Just found your website – blog. Look good! Thanks for all the info – which I have not had time to get into, yet.